Jamie here! Busy school mornings at the Miles house have us rushing around shouting out things like “those socks don’t match – never mind who cares!” or “Skip your teeth – I have gum in my purse!” Lots of yelling things, lots of skipping things. 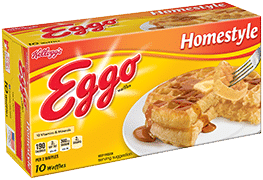 But one thing we NEVER skip is breakfast – and partly because, despite my morning-person shortcomings, I’m a really big fan of easy breakfasts. 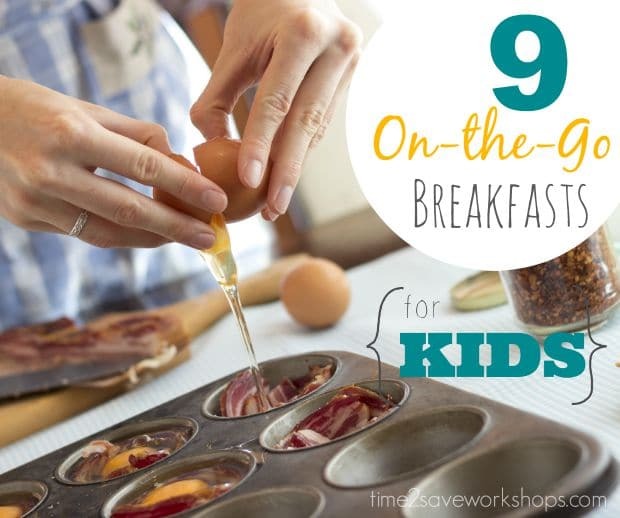 Some of these on-the-go breakfast ideas for kids involve prepping something the night (or the weekend) before. Some are just really smart and fast hurry-up meals. All of them travel well and fire up the old brain cells for a day of learning! Sausage balls are possibly my favorite food. Leftover sausage balls heated for breakfast come in a close second. These sausage ball muffins were a no-brainer. Make a ton of pancakes using all the apples in your house that are being ignored because they’re “too bruisy” or starting to go soft. 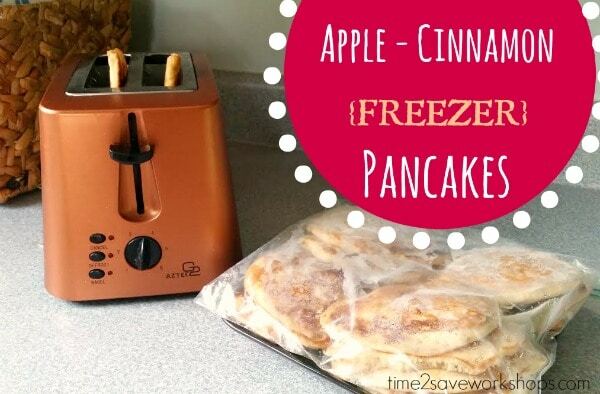 Add a dash of cinnamon, freeze in a gallon ziploc bag and pop a couple in the toaster each morning! 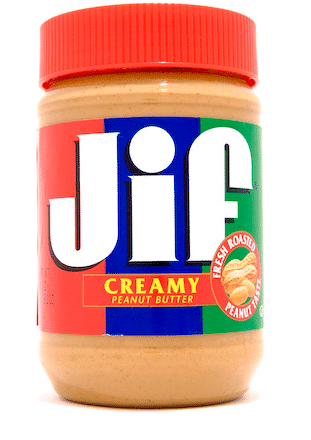 If you want to get real crazy, slather a dollop of peanut butter between two of them and eat like a sandwich. Breakfast done. These are super good for you and also super yummy. They are coincidentally super filling – so much so that you won’t realize it’s lunchtime because you’re still full. Homemade Egg McMuffin Breakfast Sandwich. 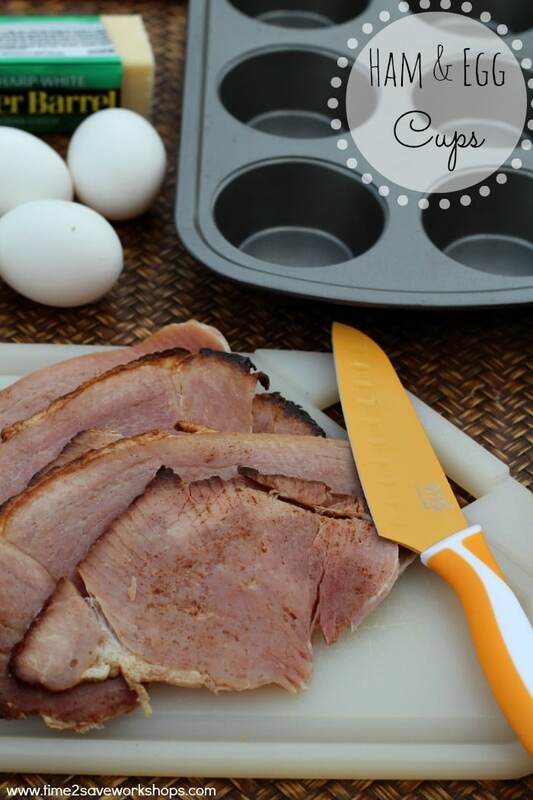 This is great for any time you have leftover ham (perfect for after the holidays) or when you find a ham steak on clearance! 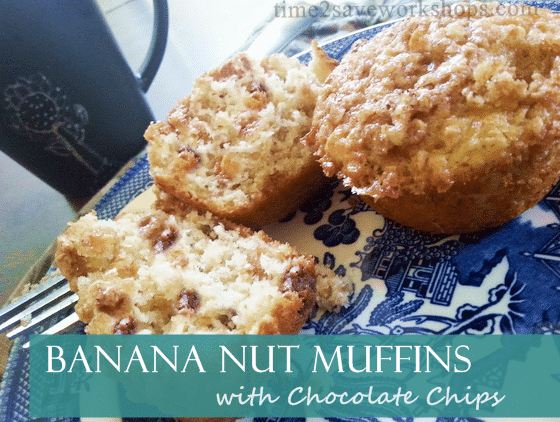 Stole this incredibly-good recipe from my mom – along with the tip that those cheap bags of too-ripe bananas are one of the best investments in your breakfast menu you’ll ever make. We actually have TWO different versions of this casserole! The one shown above is Kasey’s recipe and is totally delicious and extra-special for holidays. This recipe is mine and a) has fewer ingredients and b) is a little more firm and quiche-like, which is what you’re looking for as you sprint out the door. Whip this up on Sunday night, and toss it in the oven while everyone’s getting ready. Who said you can’t eat like it’s Christmas morning every morning? 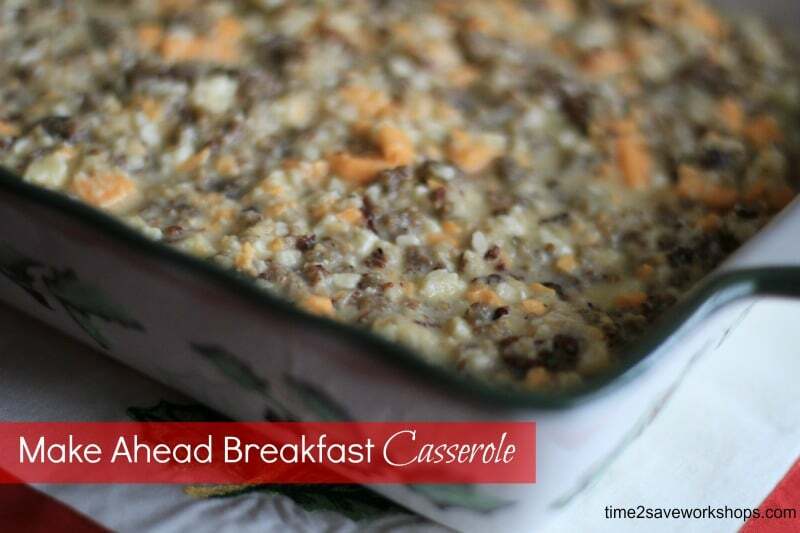 Serve a square of this firm casserole on a piece of toast, for a casserole that can go right out the door to the bus stop! 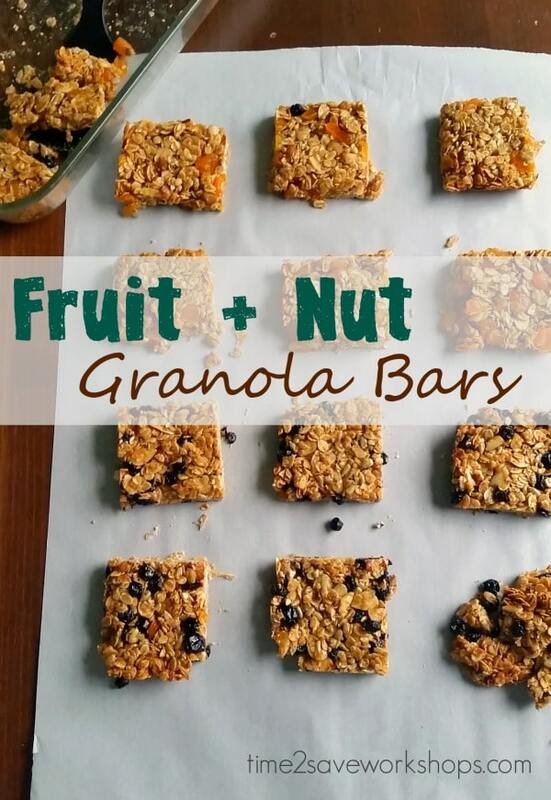 Stock up on gogurts and Nutri-Grain bars for a good balance of protein and dairy. 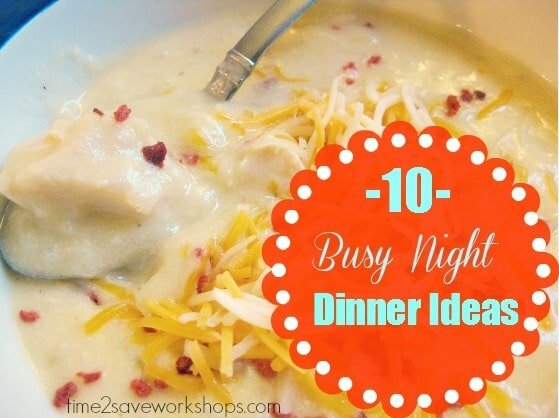 It’s not homemade – but noone said you have to pull off homemade every day! 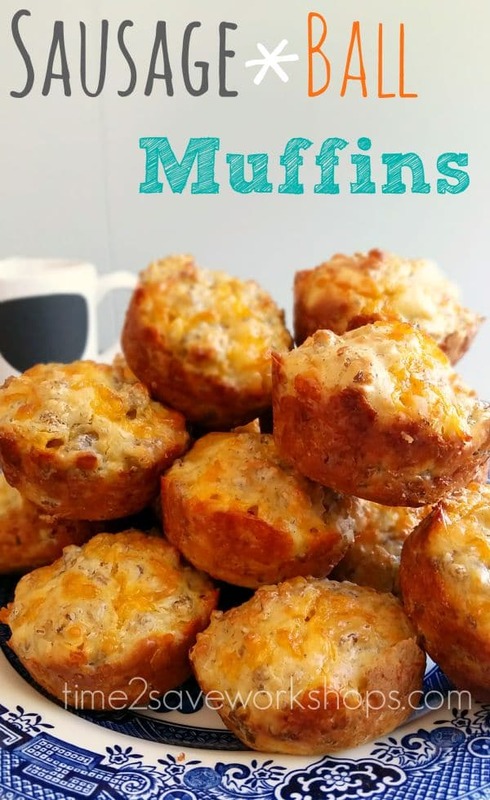 If you enjoyed this roundup of On the Go Breakfast Ideas for Kids – you may want to check out our 10 Crockpot Recipes for Busy Nights! Thanks! I’m glad you found something you love.